What is that fishy link and status doing on your Facebook profile? You do a double take and check again…yes, there it is. A post you do not remember uploading, right there under your name. A status so bizarre, so out of character for you. You wonder who could have done this. 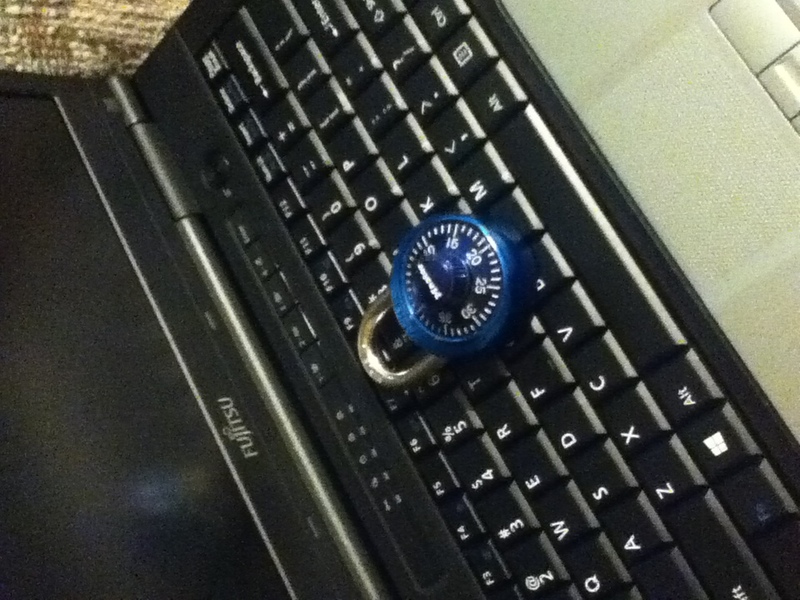 Who could have accessed your password…or figured it out? A mixture of curiosity and horror overtakes you and sends you warning your “friends,” changing your password and logging out. This scenario could very well happen to anybody, and it is certainly not limited to Facebook. Even large companies can – and have – become victims of hacking. If you think about all your accounts, it can add up pretty quickly. Email, Facebook, mySNU, Twitter, Ebay, Instagram…the list goes on. If your Facebook fell prey to a hacker, like in the above example, then the rest of your accounts had better not have the same password. In addition to having multiple passwords, you should change them often and make them hard to guess – stale passwords are more likely to get hacked. You should not include words from the dictionary, proper names or letters or numbers in sequence. And the longer it is, the better. Www.passwordsgenerator.net will create a random password up to 23 characters and let you choose any combination of lowercase letters, uppercase letters, symbols and numbers. It even gives you a way to remember it. Generally, just think twice about what you post. For one thing, businesses are now more than ever investigating potential employees’ profiles. So what does your profile say about you? Dawson said, “Posts, tweets and pictures that may seem funny today may not be funny if they come up in a future job interview.” On Facebook in particular, other friends, or friends of friends, can tag you in their statuses and photos. “If something seems inappropriate, remove yourself and explain to the other person your reason for doing so,” Dawson recommended. Also, be mindful of who your followers or “friends” are and post accordingly. Complaining about your job on a social media site could get you in trouble if a co-worker or even your boss is a friend or mutual friend. You can take further preventive measures by setting your privacy settings high, so that not everybody who stumbles upon your profile or Googles your name cannot see everything. Prev PostIs crowd noise positive or negative?